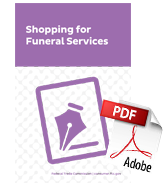 We've organized our most frequently downloaded information here to make your searching easier. 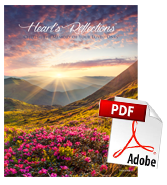 Please click on the thumbnail of the guide you are interested in, and it will open momentarily as a PDF file. You may then save it onto your own computer, or print it for future use. As always, please do not hesitate to contact us if we can assist you further. 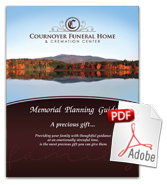 Providing your family with thoughtful guidance at an emotionally stressful time, is the most precious gift you can give them. 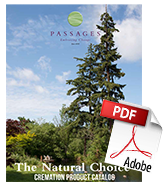 A general price list of the available goods and services we provide to our customers. 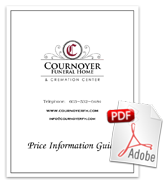 Urn catalog on the cremation products offered by Turner Sales. 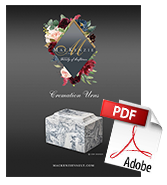 An informational brochure on the cremation products offered by Madelyn Co.
An informational brochure on the cremation products offered by MacKenzie. 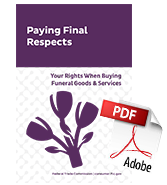 A guide to creating a farewell that’s more meaningful for you, those you love and the planet. 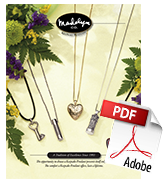 A consumer's guide to understanding why they are important and how to make them meaningful. 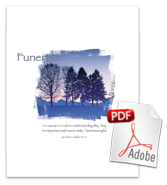 The Federal Trade Commission's consumer guide to funerals. 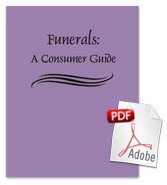 The Federal Trade Commission's consumer guide to your rights when buying funeral goods and services.